Do You Need to Use Social Influencers in Your Marketing Strategy? 15 years ago, the term social influencers wasn’t even on most people’s marketing radar. Social media was just a baby in 2003. The only sites worth mentioning were Myspace and LinkedIn until they were joined by Facebook in 2004. 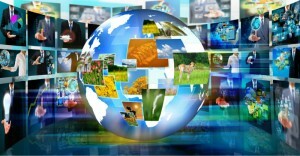 The number of social media users worldwide is expected to reach 2.77 billion in 2019. But the really interesting stuff shows up once you start digging into influencer marketing research. Social influencers provide a return on investment of $ 6.50 for every $ 1 spent by businesses. Not only that, influencer marketing generates 11X higher ROI than traditional forms of advertising each year! So, who are social influencers, and how can you incorporate them into your marketing strategies? The most important takeaway of these two characteristics is that an influencer “has the power to affect [the] purchase decisions of others.” That means influencer marketing has the potential to increase revenue which is always a welcome addition to any marketing strategy. 1. Micro-influencers: This is the smallest bracket of influencers who typically have between 5,000-100,000 followers. 2. Macro-influencers: These influencers are often industry experts, thought leaders, and professional content creators with follower counts ranging from 100,000-1 million. 3. Mega-influencers: These are the big players who have more than 1 million followers and often include mainstream celebrities. Micro-influencers make up the largest pool of social influencers and have the strongest engagement levels of all three types, averaging between 25%-50% engagement per post. Macro-influencers average 5%-25% engagement for each post and can reach 10X more people than other influencers. Mega-influencers typically generate 2%-5% engagement per post and have the largest audience of followers. Social influence goes a long way towards building trust because people view influence as a form of social proof. That’s why peer reviews and word-of-mouth recommendations are trusted more than every other form of advertising. In other words, a recommendation from a friend or family member is more powerful than research, professional advice, or brand persuasion. According to Experticity, “92% of consumers trust recommendations from personal connections, while only 33% trust ads.” Fortunately, influencer marketing—when executed properly—appears more authentic and trustworthy to social audiences, which means they don’t generally associate influencer recommendations with traditional advertising stigmas. To assert the power of social influence with your brand, consider partnering with an influencer that reaches your target audience. They’ve already done the work to establish an engaged following that values their recommendations and trusts their views. 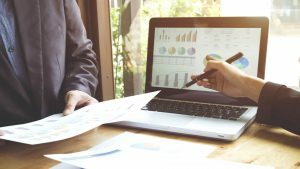 Aligning your business with trusted personalities can provide a substantial boost to the success of your marketing campaigns. Influencer marketing comes in many different forms, many of which can be extremely profitable. 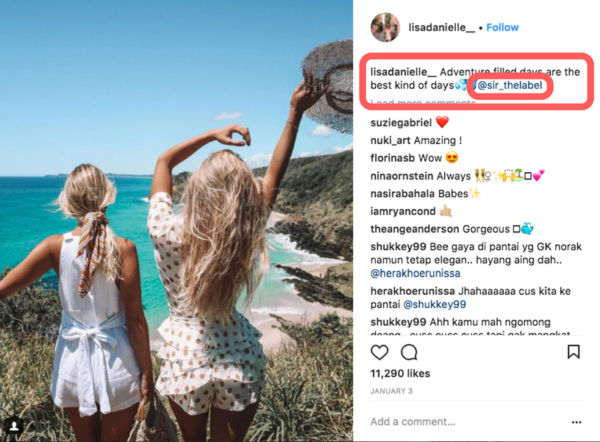 Influencer ads can look like an average social media post without professional editing, or it can look like a straight-up ad, with models, Photoshop elements, and obvious product placement. 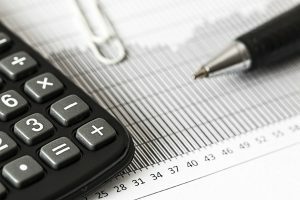 Social influencers do not work for free. 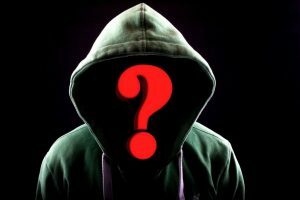 Mentioning your brand on their latest blog post comes at a price. The way you work with influencers is often determined by your budget. 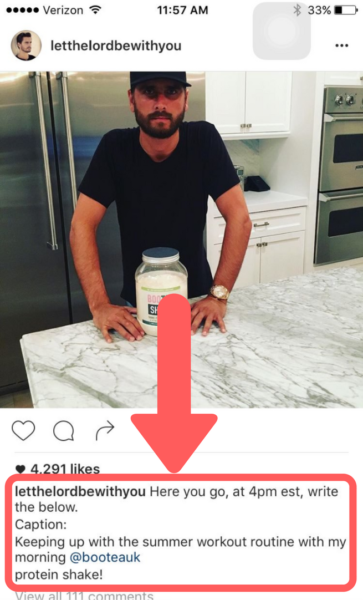 Can you afford to pay a mega-influencer $ 5,000-$ 1 million for one sponsored social media post? Or will it be more effective to pay 5 micro-influencers to each write 5 guest blog posts for $ 100 per blog post? Weigh all the options to decide if the ROI of partnering with an influencer is worth your time. 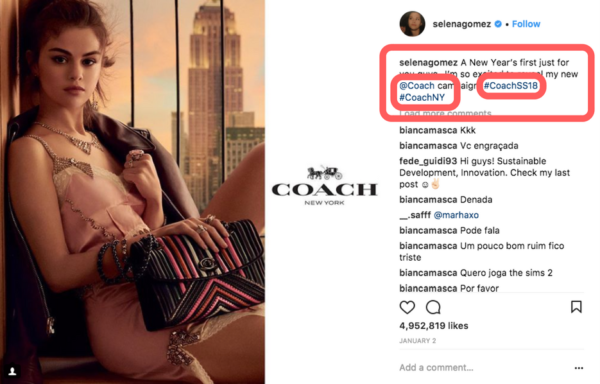 Let’s use our earlier examples of micro, macro, and mega-influencer accounts to look at a couple examples of social influencer ads. 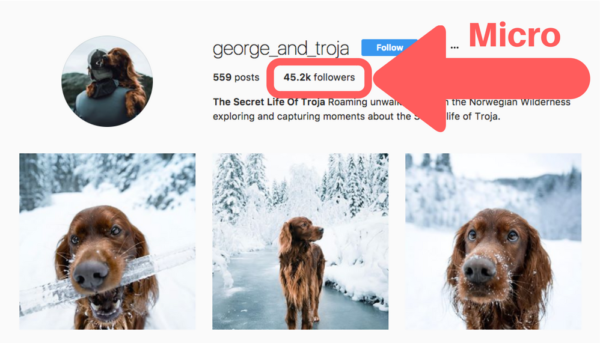 Starting with @george_and_troja, we see a beautiful photo featuring the lovable Troja. But there’s one other thing that’s hard to miss in the image: a strategically placed watch that is slightly out of focus. Reading the caption, we see this is a sponsored post and the watchmaker’s account has been tagged. It’s tasteful and the focus of the image remains on Troja, which is what their followers really care about. 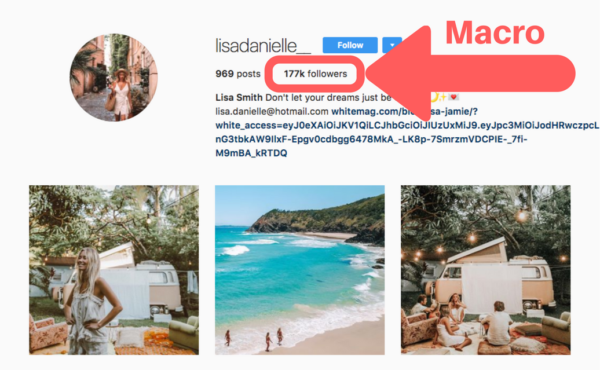 Moving on to our macro-influencer example, @lisadanielle_. There’s not a big difference in how the promoted post is displayed, except that the product is the star of this post. Sure, Lisa features prominently, but it’s obvious that she’s taken this post to model @sir_thelabel’s clothing. Now we’ve arrived at the mega-influencer—a.k.a. 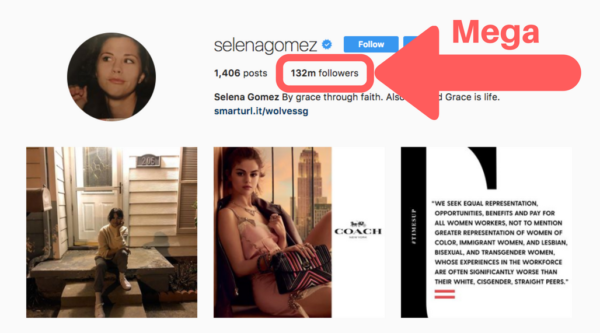 Selena Gomez and her 120+ million followers. This is about as obvious a sponsored post as you can get. It’s a modeled, professionally produced photo that includes Coach’s logo, prominent product placement, and two campaign hashtags. Did you notice the pattern that developed in each sponsored post as we moved from micro to mega-influencer? Influencer marketing tends to become less personal and more branded as the influencer’s follower count gets larger. The subtlety seen in the @george_and_troja sponsored post is completely replaced by an in-your-face advertisement by the time we get to @selenagomez’ account. 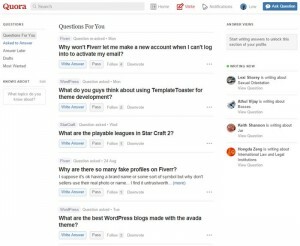 What about the engagement for each post? The engagement for each promoted post dropped by almost exactly 50% each time the influencer was a tier higher than the previous influencer. That makes sense because larger accounts tend to lose the personal touch and level of authenticity that resonates with followers of micro-influencer accounts. 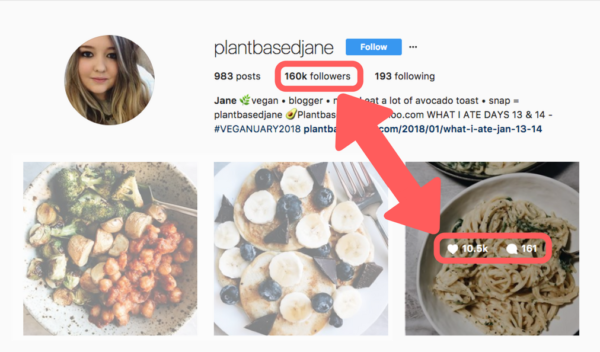 Here’s the bottom line: micro-influencers have vastly better engagement rates. This represents a perfect opportunity for businesses to engage with their audience, especially if they’re in a niche market. At this point you might be asking; Why would someone use a mega influencer if their audience isn’t that engaged? There are a few reasons, but the main one is you have the chance to earn much higher engagement and reach in numbers, not percentages. For example, a micro-influencer with 100,000 followers could produce 13% engagement on your sponsored post—13,000 engagements—while a mega-influencer with 1.3 million followers could earn 3% engagement—169,000 engagements. Numbers-wise, there’s a greater opportunity to reach more people with a mega-influencer. 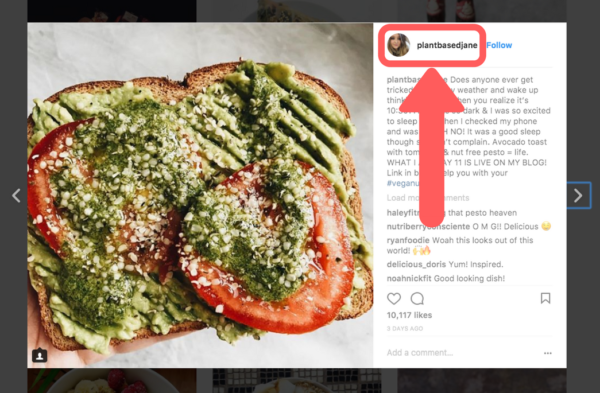 The benefit of micro-influencers is that their audience is more niche, more engaged, and more likely to trust sponsored posts and actually purchase products. 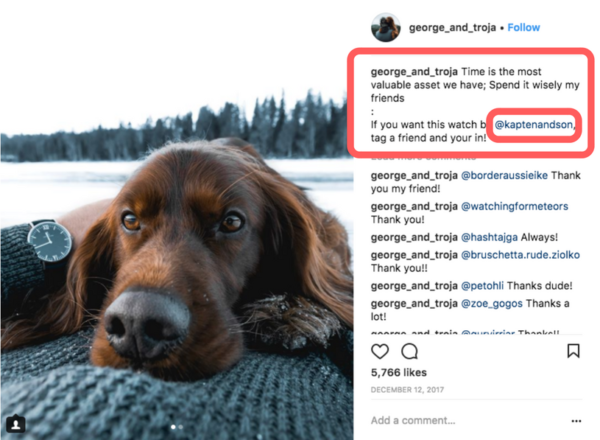 For many years, social influencers were able to simply publish a sponsored post without notifying their audience in any way that it was an ad. When you work with a social influencer, make sure both parties are 100% compliant with the FTC’s guidelines. This will go a long way in promoting transparency and making sure the influencer is properly representing your brand. Approximately 93% of social posts from top influencers violate FTC requirements. That’s a big problem! Big brands like Lord & Taylor and Warner Bros. Home Entertainment Inc. recently reached settlements with the FTC because they didn’t comply with influencer guidelines. Any time a social influencer is paid—whether in money, products, or services—to post on social media, they have to comply with FTC guidelines. In 2016, Scott Disick—a social media influencer with more than 20 million followers—made one of the most publicized influencer faux pas of all time. He copy and pasted the content for his sponsored post and included the email from his sponsor. The importance of transparency cannot be understated in influencer marketing. Your audience will react more positively to a sponsored post that tells them it’s an ad than they will to a post that’s obviously sponsored and doesn’t say it’s an ad. At the end of the day, it’s all about generating higher revenues. Influencer marketing could be the coolest way in the world to advertise, but it’s useless if your business isn’t turning a profit. Fortunately, social influencers have proven to be very effective at improving brand awareness and driving sales. In fact, a whopping 49% of people rely on influencer recommendations to make purchases. Let’s say you’re interested in partnering with a social media influencer. How do you find the right one? 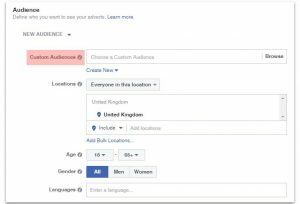 They need to have an audience that fits into one of your audience segments, and you need to determine what type of influencer you’re looking for. Are they trendy, youthful, and adventurous, or business-minded, mature, and serious? Whatever the case, your chosen influencer needs to align with your brand personality to create a successful partnership. 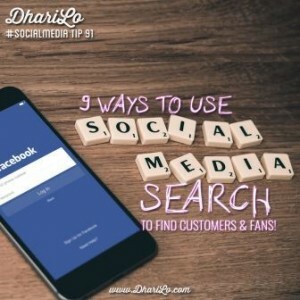 Search your social media followers. Sometimes you can find the perfect social media influencer just by looking through your list of followers. If they already follow your brand, chances are they fulfill some of your influencer requirements. Do some hashtag research. This is the easiest—and most effective—way to discover relevant influencers. 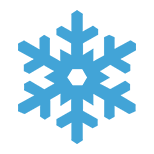 Perform a simple hashtag search to find posts from relevant social influencers in your industry. Search for niche bloggers. 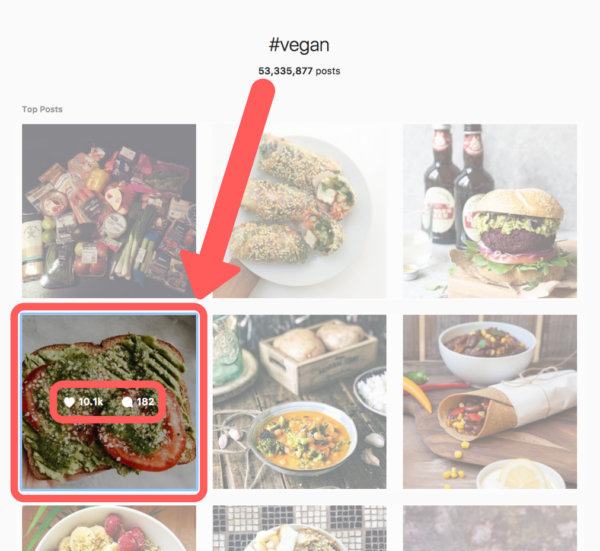 Choose a relevant keyword—for example, if you’re selling vegan snacks, you could use “vegan”—and add “blogs” at the end. 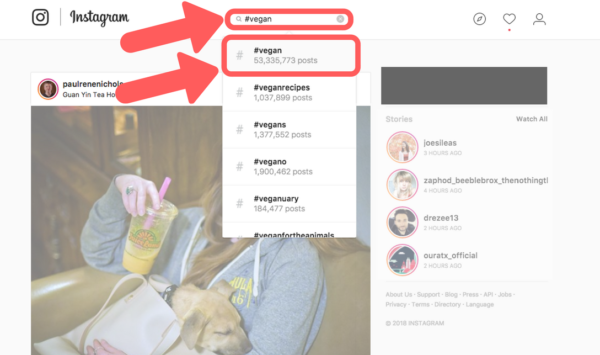 Search for your chosen phrase—vegan blogs—and find a blogger that has an engaged readership which falls into one of your audience segments. Do they share an audience with your brand? Is their audience large enough and engaged enough to benefit your brand? There you have it. Finding influencers is easy. The hard part is determining when an influencer is a good fit for your brand. The best thing to do is choose an influencer that shares a segment of your target audience and will represent the values and personality of your brand honestly. Using social influencers in your marketing strategy can enhance profitability and boost the reach and recognition of your brand exponentially. These numbers are staggering. They represent a massive opportunity for brands that are willing and able to partner with social influencers to ramp up the performance of their marketing campaigns. Influencer marketing is essentially a form of word-of-mouth promotion, and with 83% of consumers trusting recommendations from peers over traditional advertisements, social influencers are becoming more valuable every year. Determine what your brand’s ideal influencer looks like and then pursue a collaboration when you’re ready to incorporate influencer marketing into your overall strategy. Brian is a Content Specialist & Copywriter at Envision Creative in Austin, Texas. He has been professionally blogging since 2010 with a focus on creating fun, compelling content that leverages SEO best practices and delivers value.